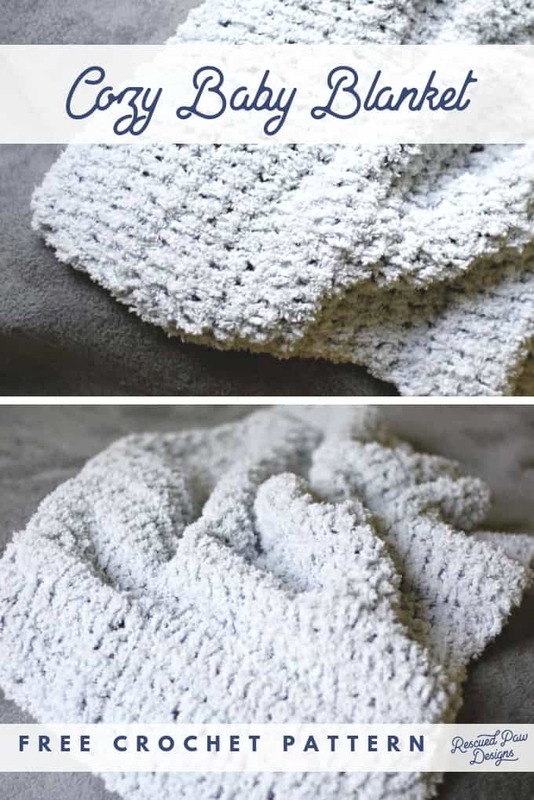 Learn how to make an easy crochet baby blanket today with this free crochet pattern below! Read on down to get started! 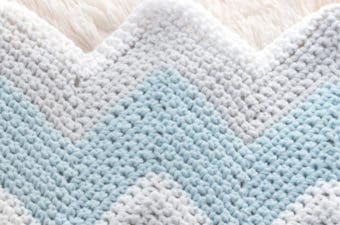 This crochet baby blanket pattern would make the perfect baby shower gift and is on of the easiest DIY project to make! This really is a blanket that is perfect for beginners. 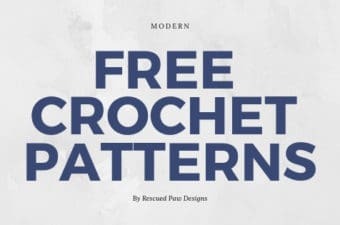 If you are ready to get started then read on down for the free AND simple crochet baby blanket pattern! 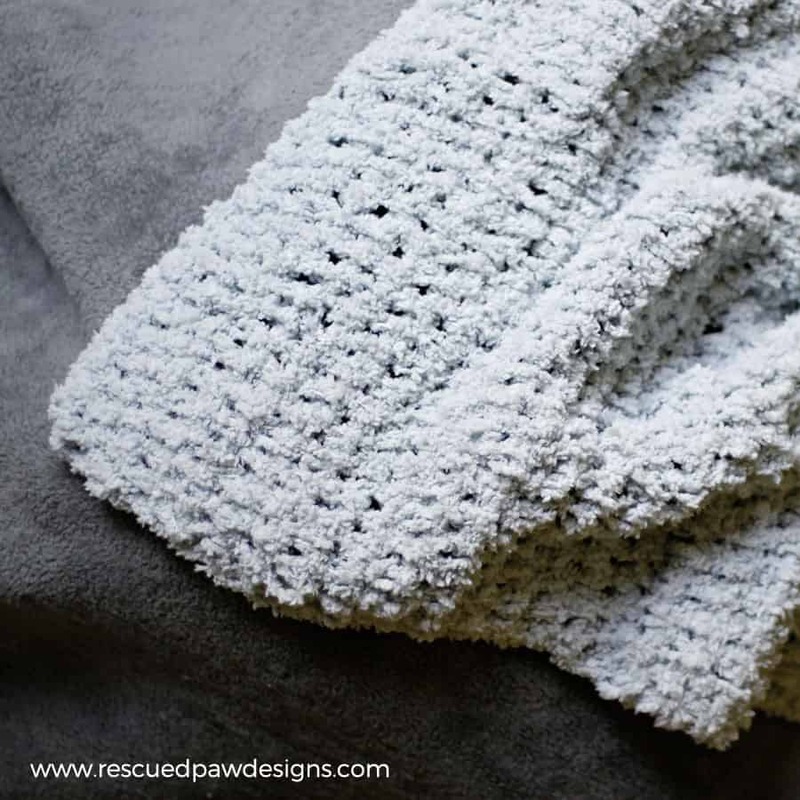 This Blanket Uses Easy Crochet Stitches! 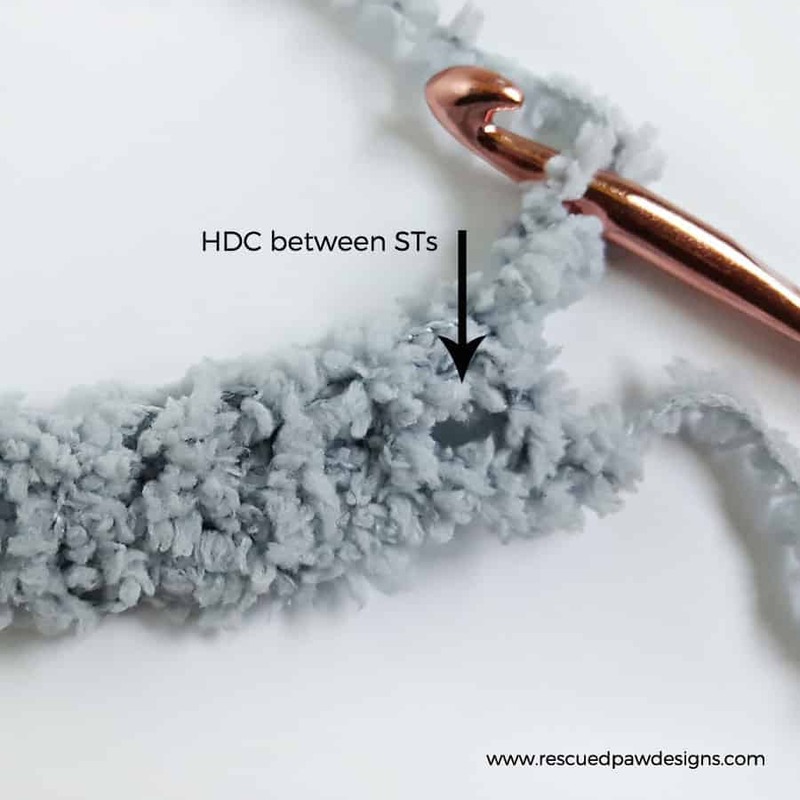 This easy pattern is made up entirely of half double crochet stitches and the simplicity of only using one stitch makes it a great beginner pattern! So if you are just learning how to crochet, then this crochet baby blanket is for you! 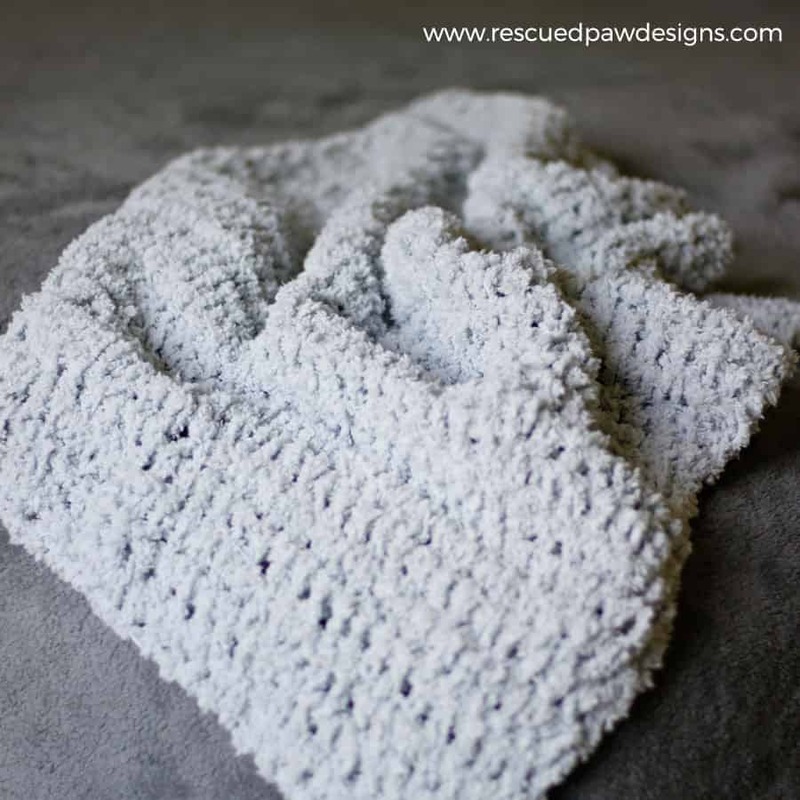 Now that you know how easy this blanket really is to make let’s get started! 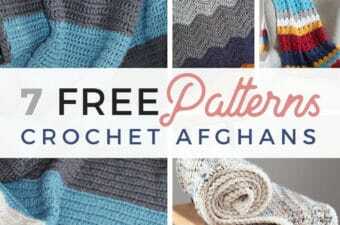 If you would like to make it later then add it to your Ravelry library “here“. 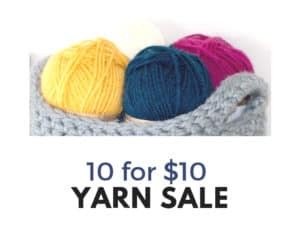 2 skeins of Isaac Mizrahi Craft Looking Glass Yarn in Hare or 372 Yards of any type of bulky 5 yarn. *Every row after this point will be worked in between sts. Finishing: Fasten off and weave in all ends with a yarn needle. 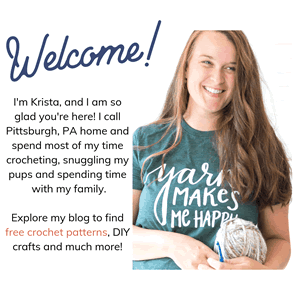 Enjoy your new crochet blanket and Happy Crocheting! 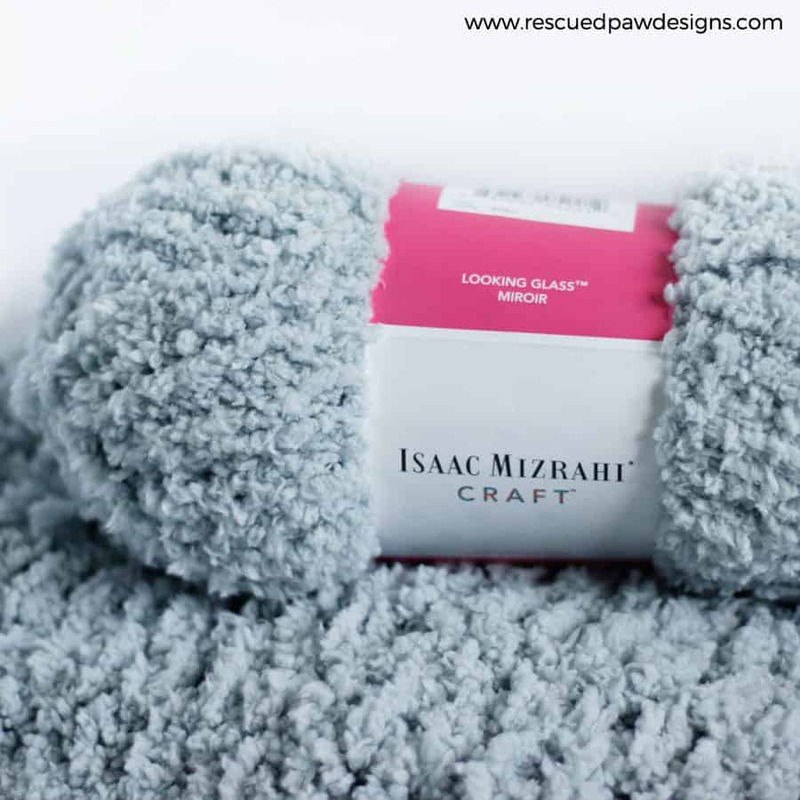 I recommend these blanket too because they are just as easy to make!